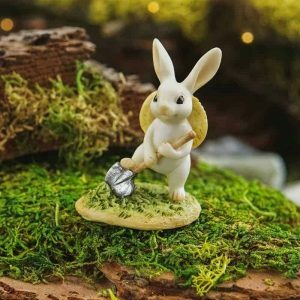 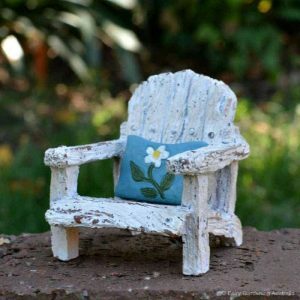 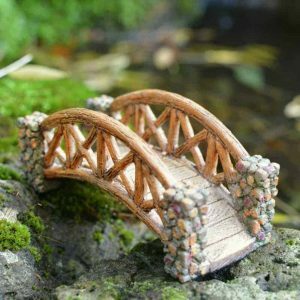 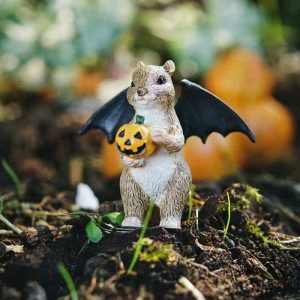 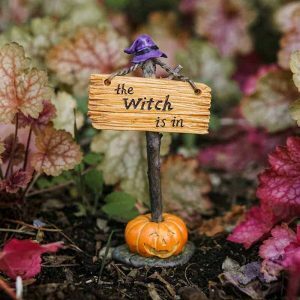 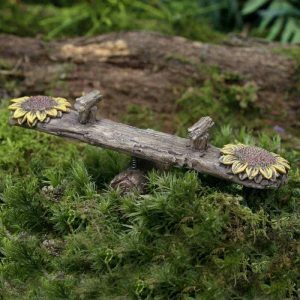 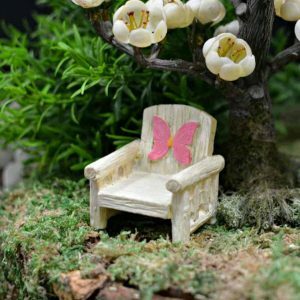 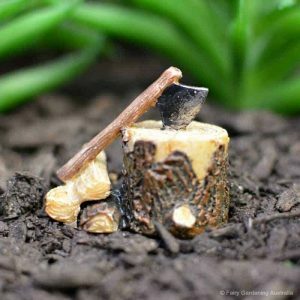 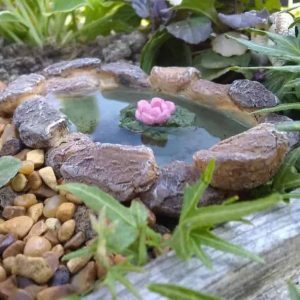 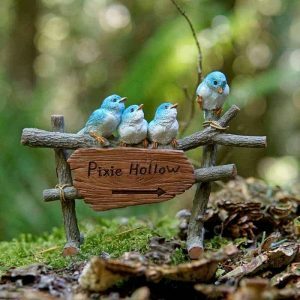 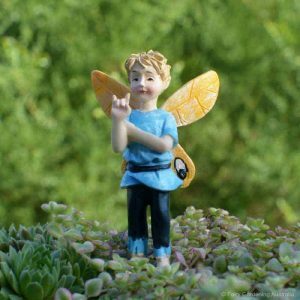 Just beginning your fairy garden adventure? 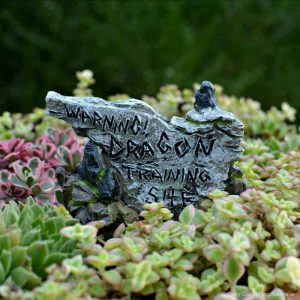 Visit our Learning Centre for tips and advice! 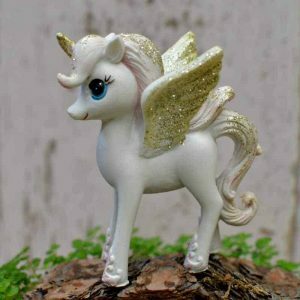 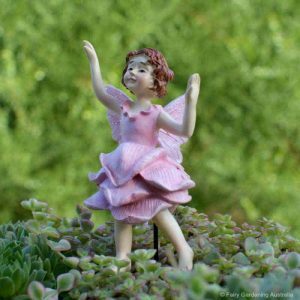 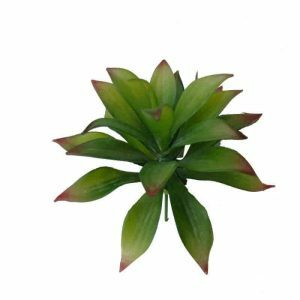 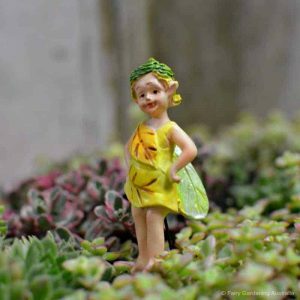 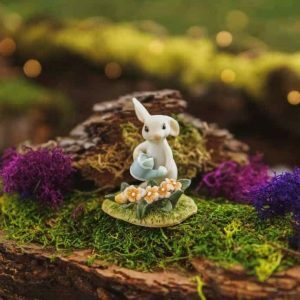 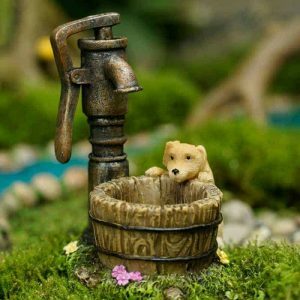 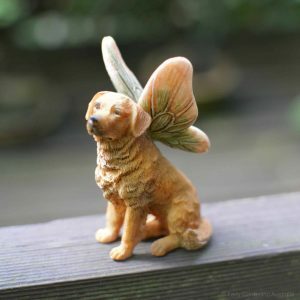 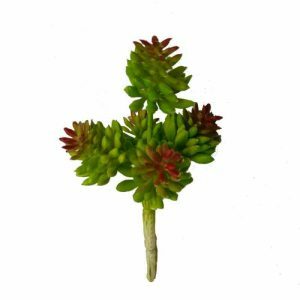 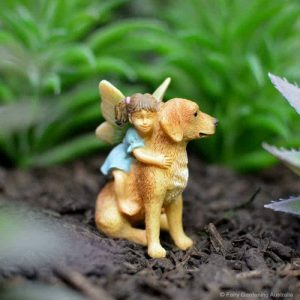 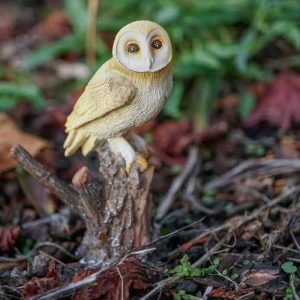 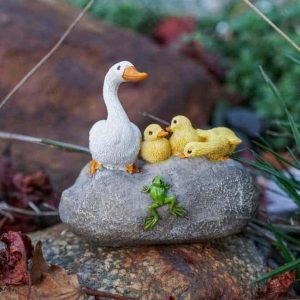 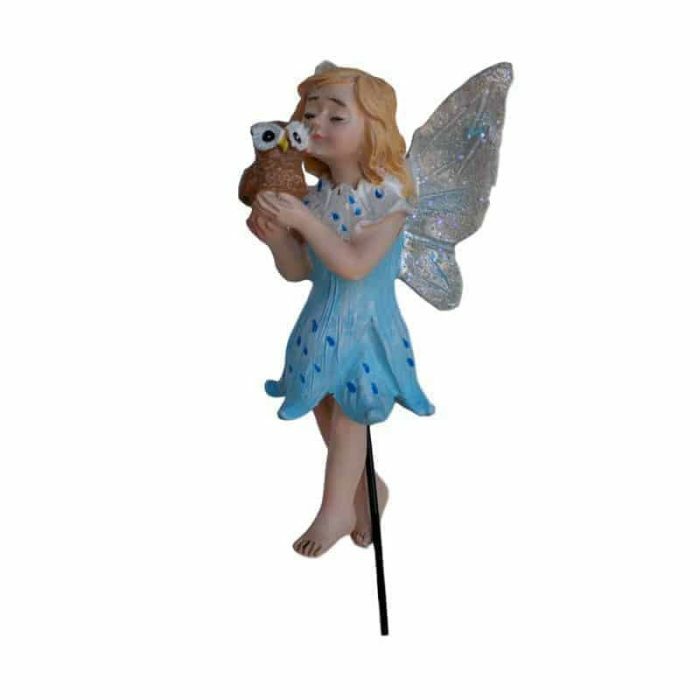 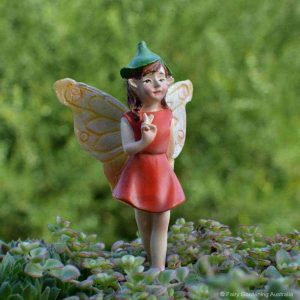 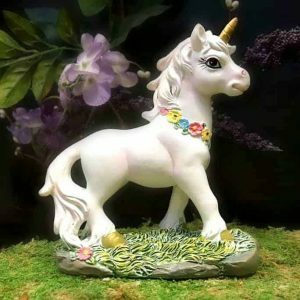 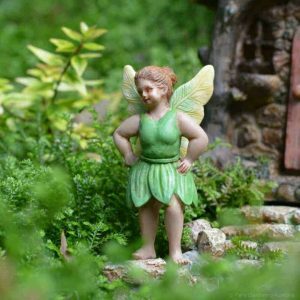 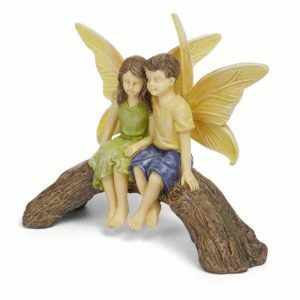 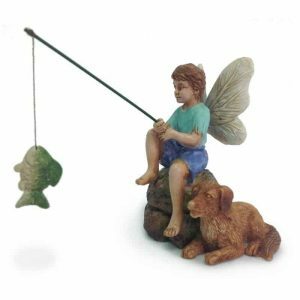 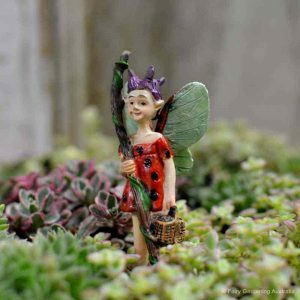 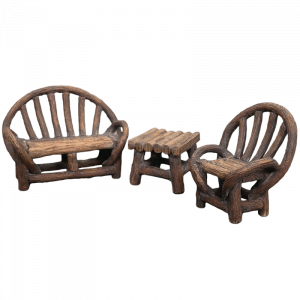 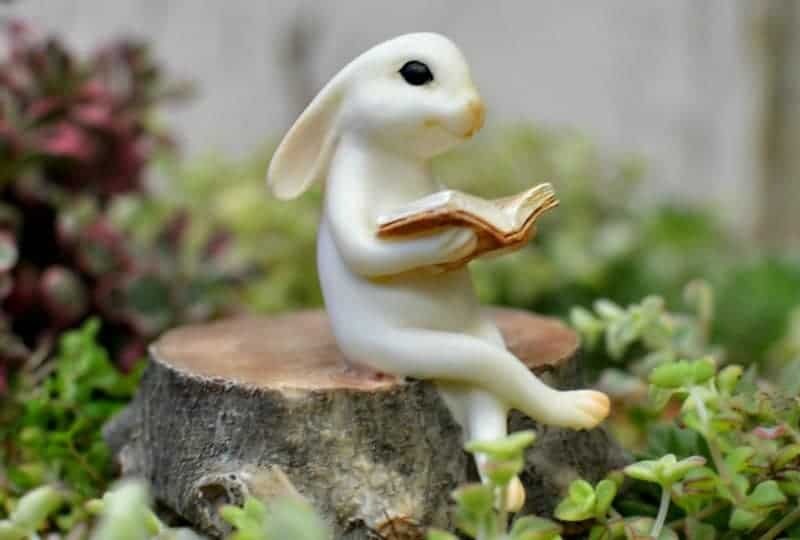 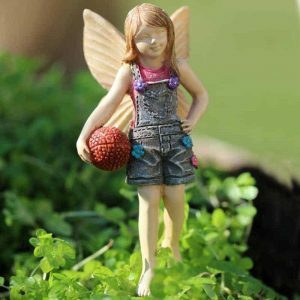 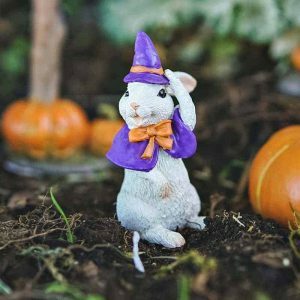 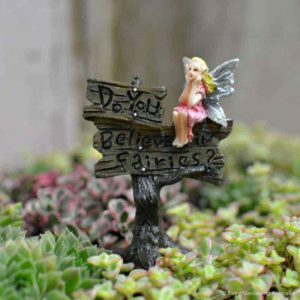 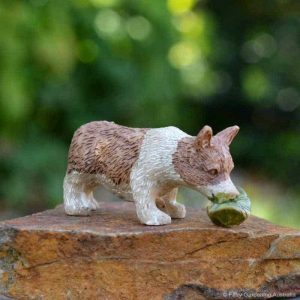 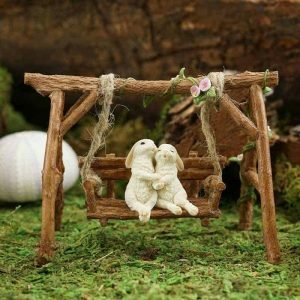 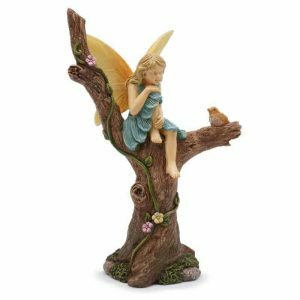 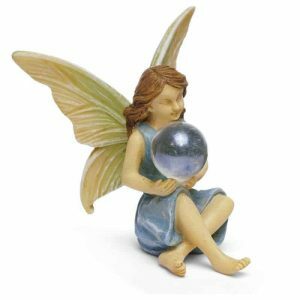 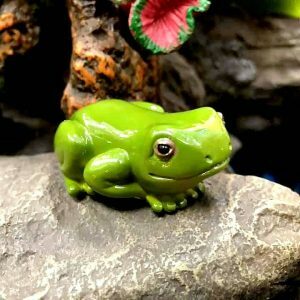 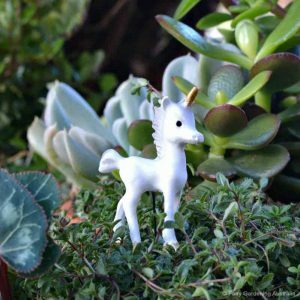 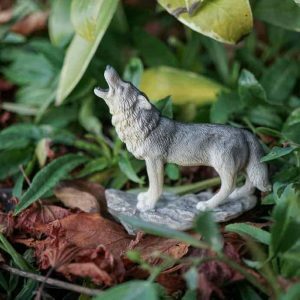 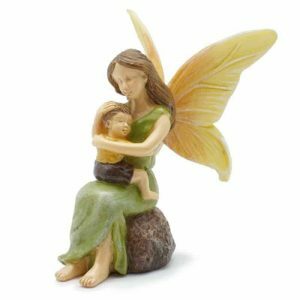 Check our the newest additions to our range of fairy garden miniatures! 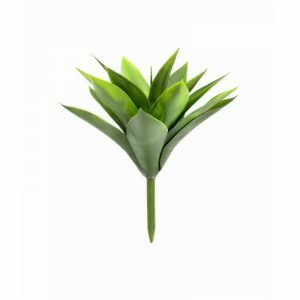 We have the perfect centrepiece for everyone’s story. 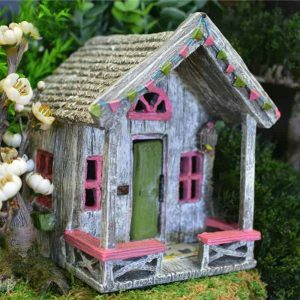 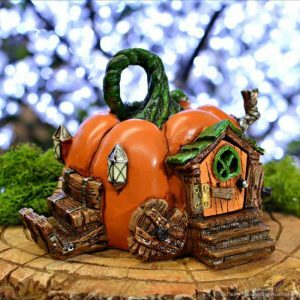 Our fairy houses are beautifully designed with features like hinged doors and solar panels. 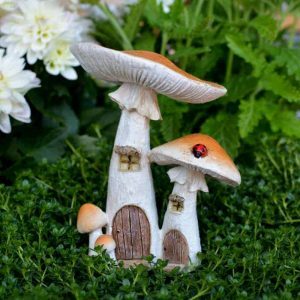 Our fairy doors are exquisitely crafted and are perfect to position low on a wall or tree. 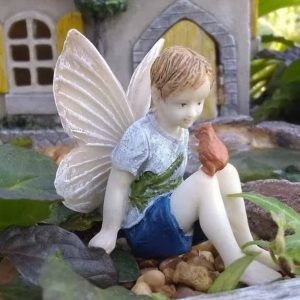 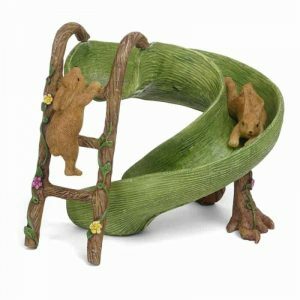 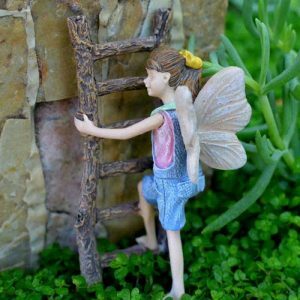 The landscape of your fairy garden is your playground, a place for adventures and exploration. 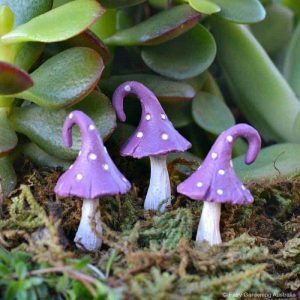 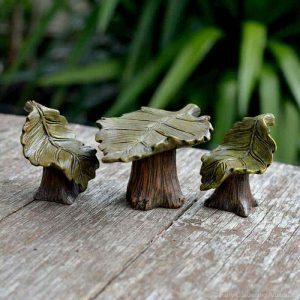 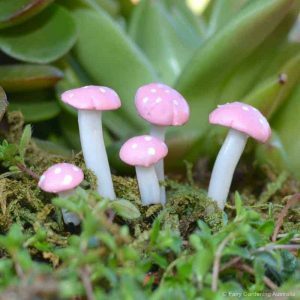 Create a magical scene with our enchanting toadstools. 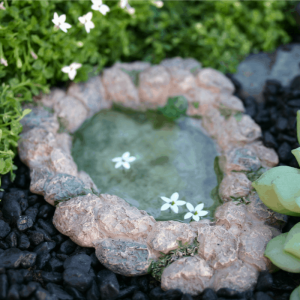 Classic garden structures can be found under hardscape. 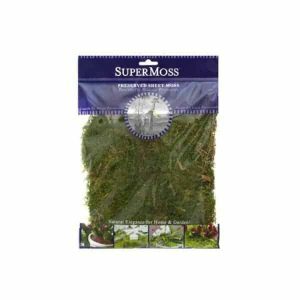 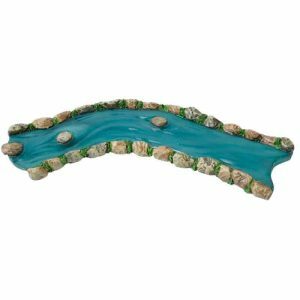 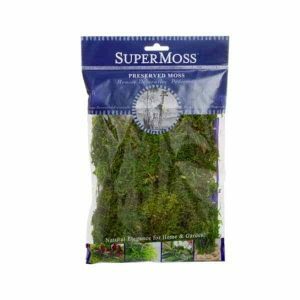 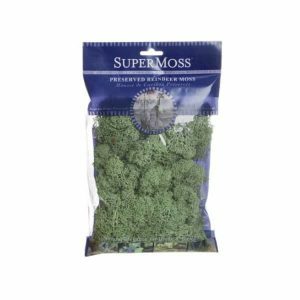 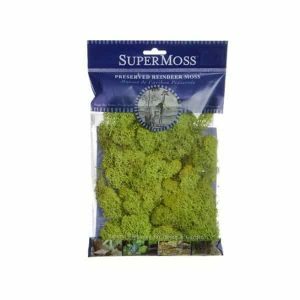 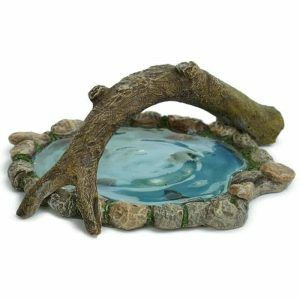 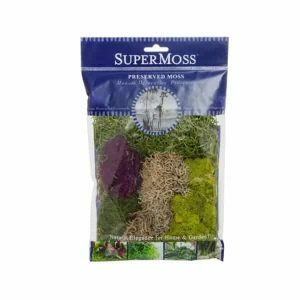 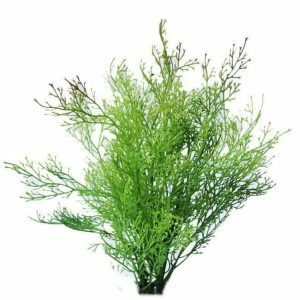 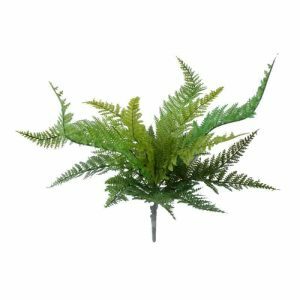 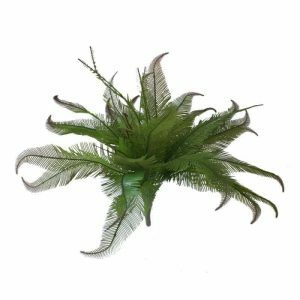 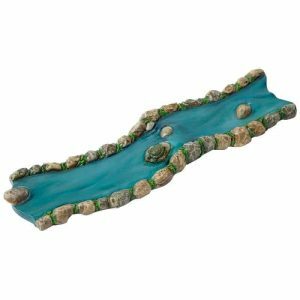 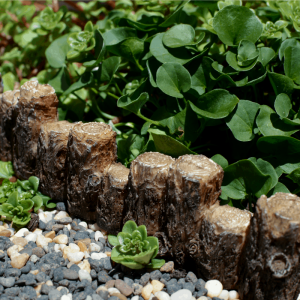 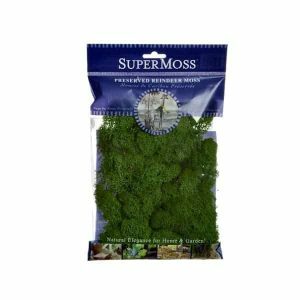 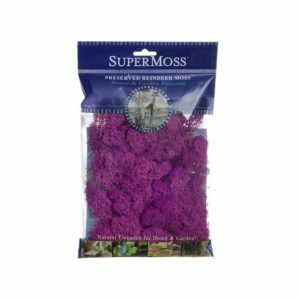 Check out our ponds & bridges for soothing water features and get some greenery in our moss & stumps category. 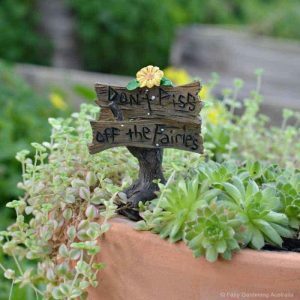 Elements are all the little things that make your fairy garden comfortable. 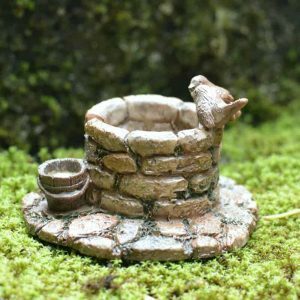 As you begin to collect and add elements, the scene starts to reflect the personality of the residents and creator. 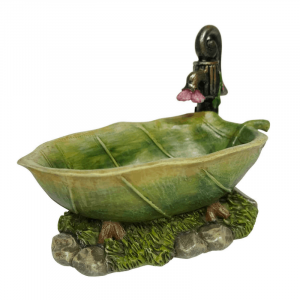 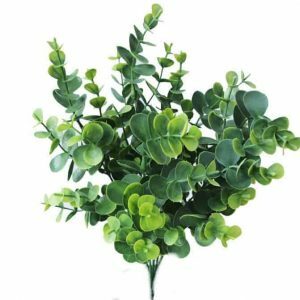 Accessories, furniture, lanterns and signs can be found here. 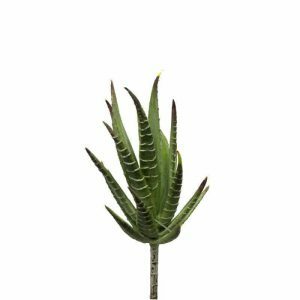 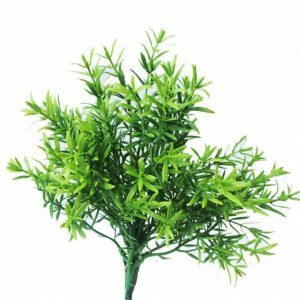 We take great care to ensure that our elements are of the highest quality. 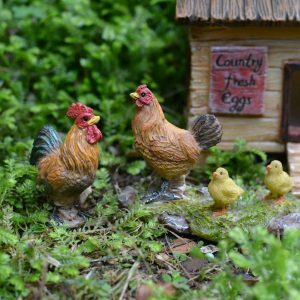 We know you’ll love them as much as we do. 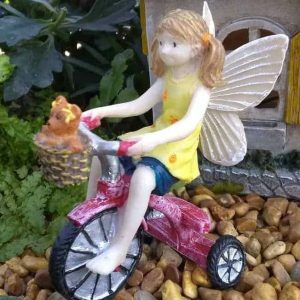 Getting started or looking for the perfect gift? 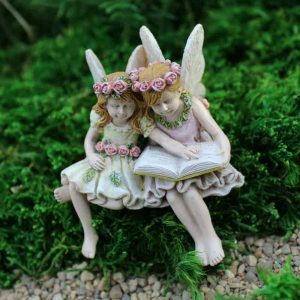 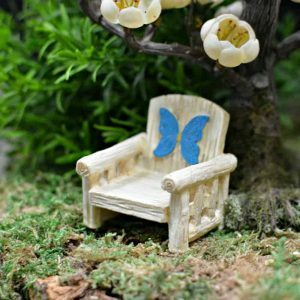 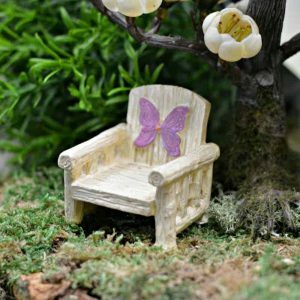 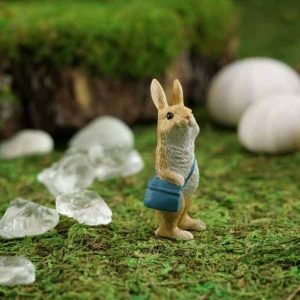 Our fairy garden kits are filled with our premium products and designed to suit every age and skill level. 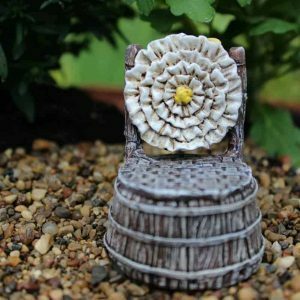 We’ve teamed with our friends at Better Homes & Gardens to develop this collection and we know you’ll love them as much as we do! 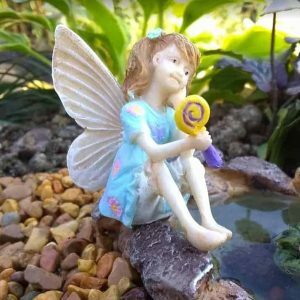 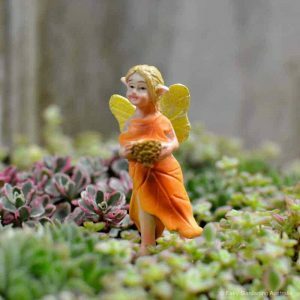 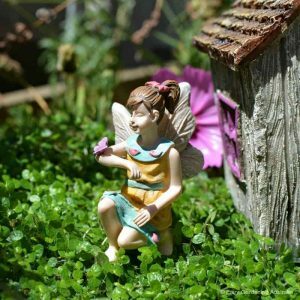 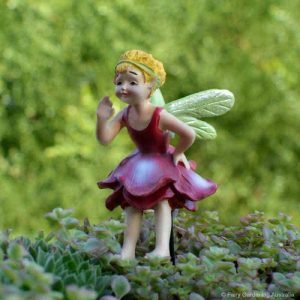 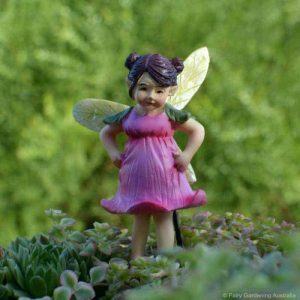 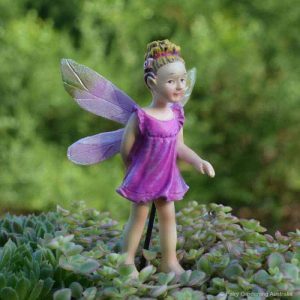 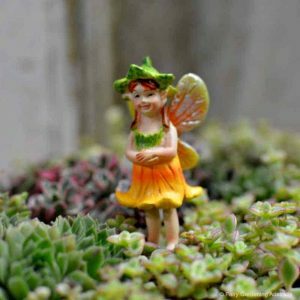 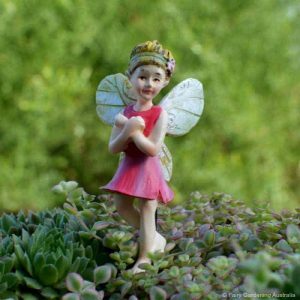 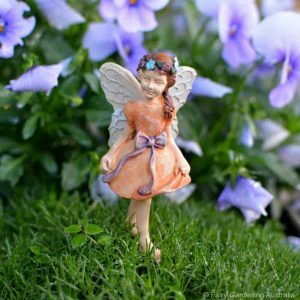 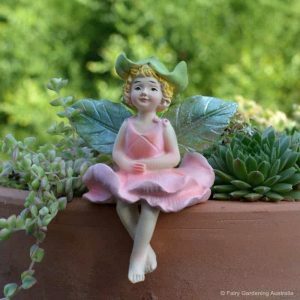 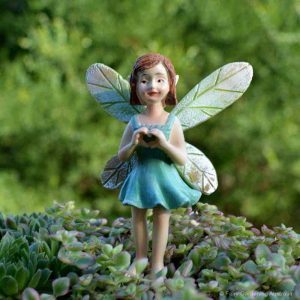 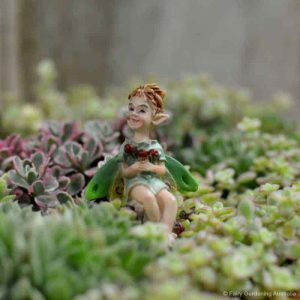 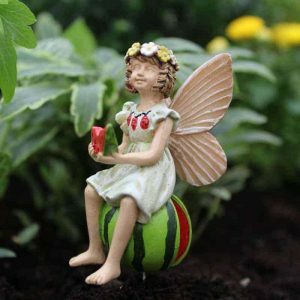 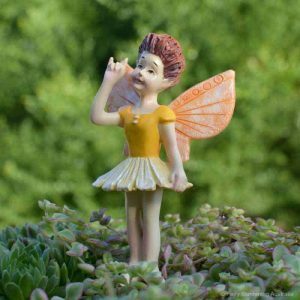 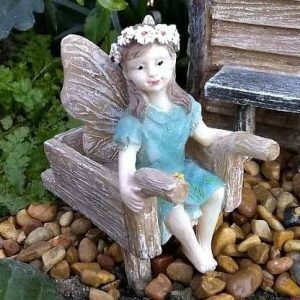 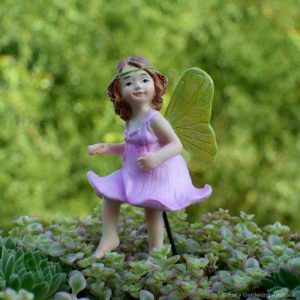 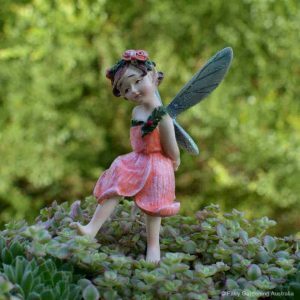 Populate your garden with fairy friends! 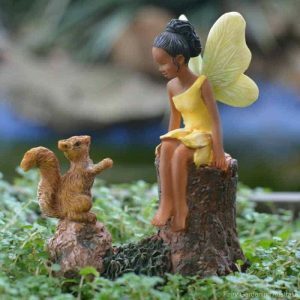 Fairy Athena and her pet owl are wise beyond their years. 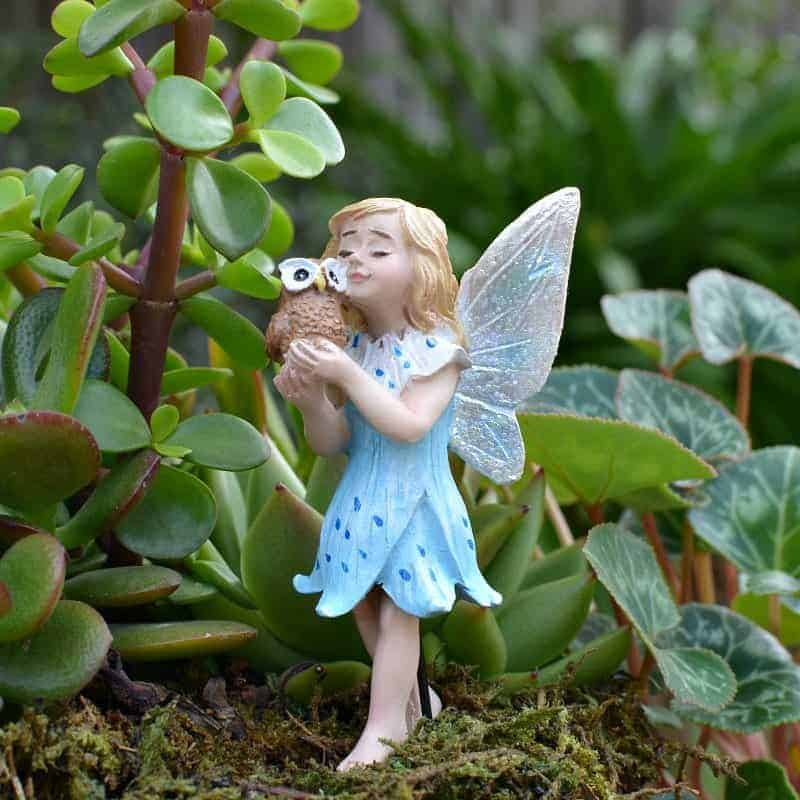 Athena is dressed in sky blue, her favourite colour. 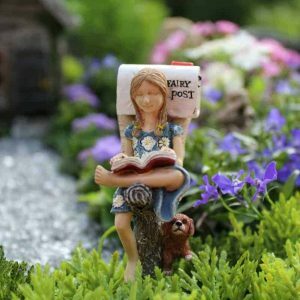 Her dress has a white collar and dark blue spots. 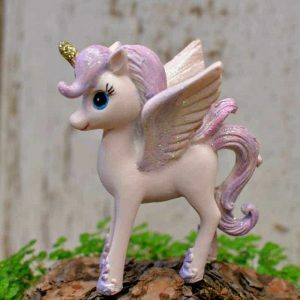 She has shimmering silver wings with glittering highlights. 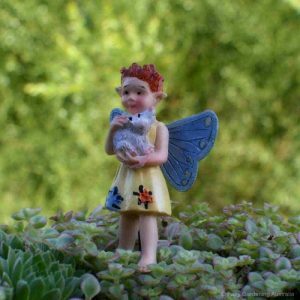 Athena’s affection for her feathered friend is written in her facial expression, a love as deep as the sky is wide!